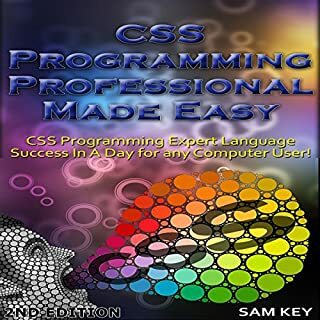 Expert CSS Programming Language Success in a Day for any Computer User! Do you know why CSS programming will save you time over any other programming language? Do you want to learn HTML but don't know where to start? Are you overwhelmed by the 1,000-page-long books that simply have too much information and are impossible to follow? Do you want to be up and running with HTML in just a few hours? Do you like getting the best bang for your buck? (Of course you do!) If so, then look no further. 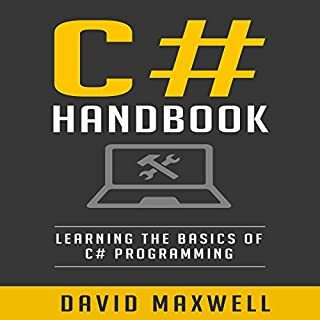 Wish there was a technical audiobook out there that skipped the jargon and got right to the point in an easy to understand format? 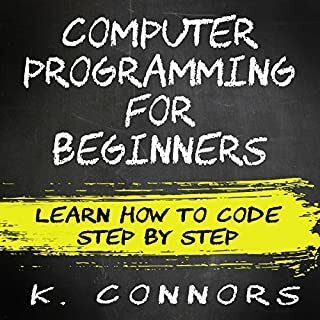 Tired of the difficult-to-comprehend programming audiobooks? Can't afford to take a HTML course to learn how to do the programming you want or need? Maybe you just want everything quick and easy so at the end of the day your programming what you want and how you want? 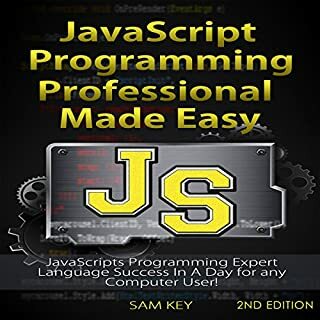 From beginner to expert in 24 hours is what you need and will get right now! From front to back standard structure of HTML provided in basic terms! 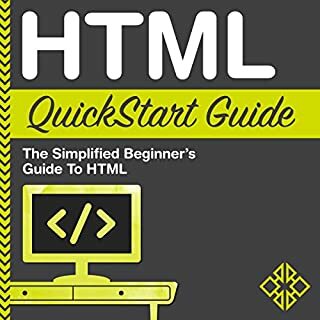 Whoever downloads this book will become an expert in HTML tags! 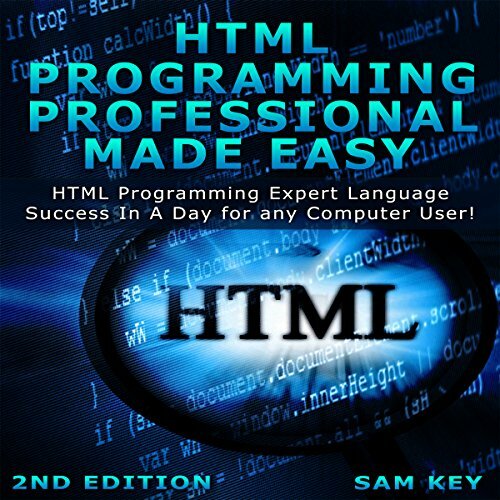 Download now and don't wait as HTML Programming is made easy for you! The content in this audible is great. However I fg like it just fell short of teaching me how to get started. Wish there was attached reference files to show the listener differences between creating page with TD, over use of Dev tags vs proper use of section, dev and aside tags. Also adding a template for easy way to get started with proper tags would be helpful. Quick & informative coverage of the essentials. Worth listening to if interested in web page design. 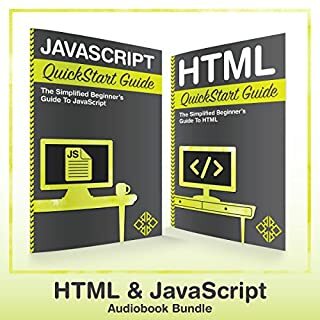 A great book for learning the very basics of HTML, although some level of computing knowledge is general is required to be able to understand some jargon (that is not explained by the book). The book would be better read than listened to as occasionally i wanted to think over a sentence but the audiobook would move on very quickly. Overall a great explanation of HTML and a great place to start as a beginner.